Your LinkedIn profile isn’t just a resume – it allows you to have a two-way dialogue with your network. A great way to start this conversation is by sharing content that you create or that you find interesting and relevant. If you’re regularly sharing useful information, soon your prospects and fellow colleagues will see you as an expert in the field and you will establish top of mind recognition. 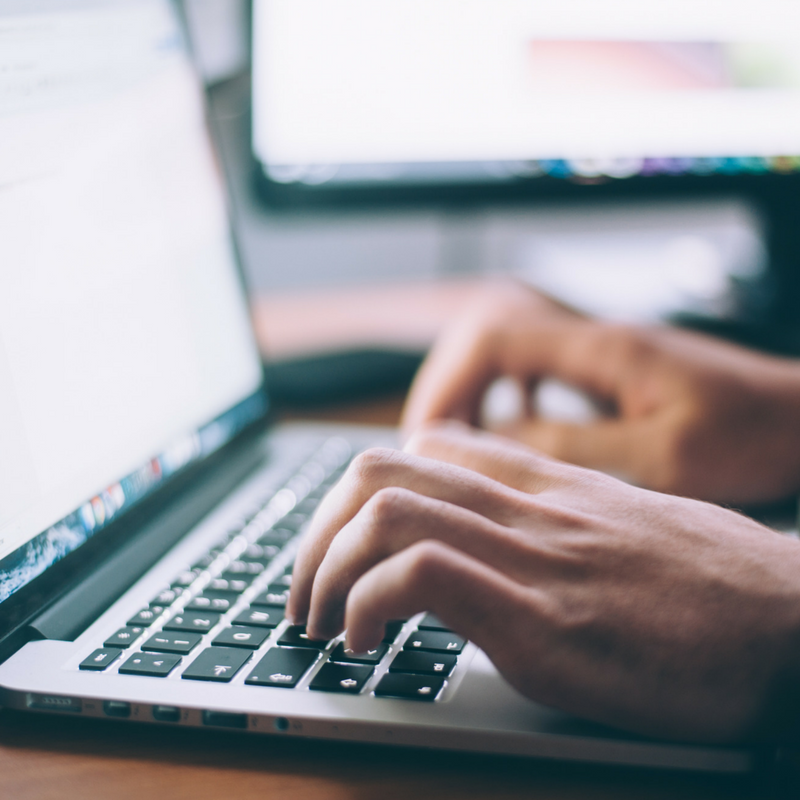 You might be asking yourself: How do I generate content? Start by thinking of your day-to-day processes and responsibilities. What are you frequently asked about by coworkers, customers and clients? What is a process you could teach someone? What is your best tip for securing a business partnership? Research industry trends. What is trending in your field right now? Pick a topic you’re passionate about and an attention grabbing headline and get to work! Once you’re finished writing up your article, share your content. 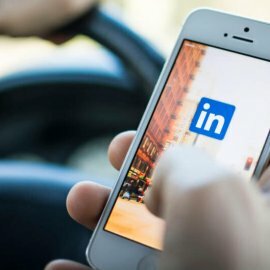 Publish your content on LinkedIn Publisher and your connections will see you posted a new article. Don’t forget an image! Wondering how often to post? Some people post articles on LinkedIn several times a week. According to Social Media Examiner, that’s probably too frequently. You might show up often in people’s feeds, but if your content isn’t always great, then people might start to ignore you. It’s about quality not quantity! Social Media Examiner recommends limiting posts to about once a week at most. That will also give you time to be more thoughtful with your topics and writing. You may not get thousands of views right away. Don’t get discouraged! Sometimes views can boil down to luck. Just remember to share and keep posting what you are passionate about and you will eventually gain more recognition from your connections. When they begin to share your posts, your business network can expand even more. Happy publishing!